AUDI and FIS have announced that their contract is to be extended until 2021/2022. 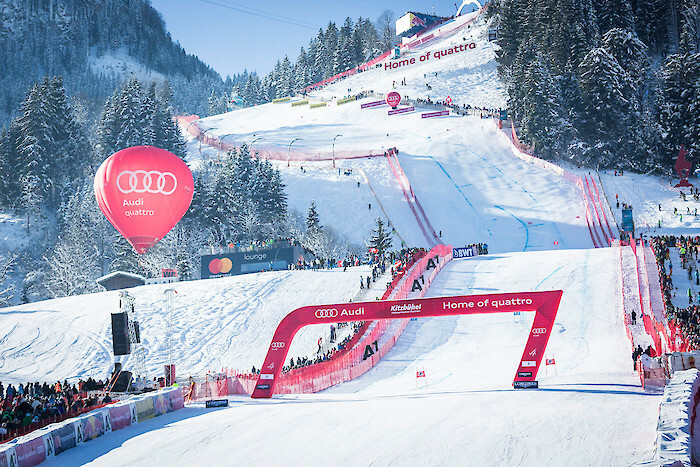 AUDI is consequently the title sponsor of the Ski World Cup. AUDI is also the principle sponsor in Kitzbühel, and Hahnenkamm Organizers are delighted about this continued positive collaboration.